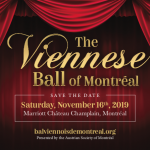 The next edition of the Viennese Ball of Montreal will take place on November 16, 2019 at the Marriott Hotel Chateau Champlain. As always, you will be invited to come and join in the celebration, dance the night away in old world European style and new world Canadian fun and, at the same time, support our charity mandate. Since 1962, the Austrian Society has been presenting the experience of the annual Viennese Ball to all Montrealers. This high profile Charity Event donates all proceeds to causes that fall in line with our mission. The first Ball was held in aid of SOS Children’s Villages. This globally active charity, founded in 1949 by the Austrian Hermann Gmeiner, continues to be one of our most treasured beneficiaries. Read more about SOS Kinderdörfer in German here, and in English here. 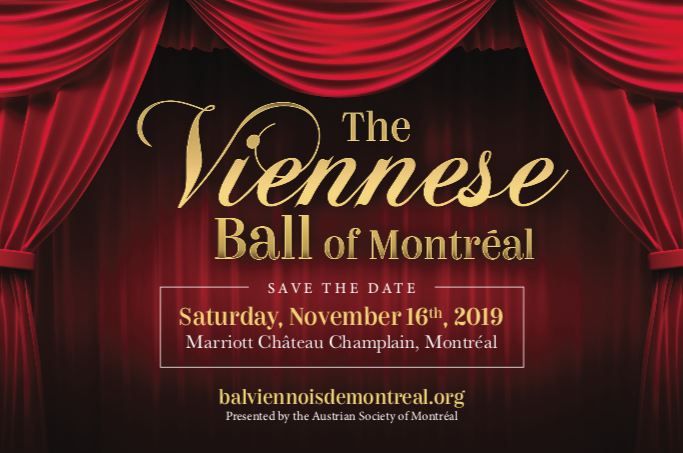 The annual Viennese Ball of Montreal brings generations and cultures together to celebrate Austrian music, culinary delights, tradition, and custom. The Viennese Ball is a look to the future with a foot firmly rooted in the past. 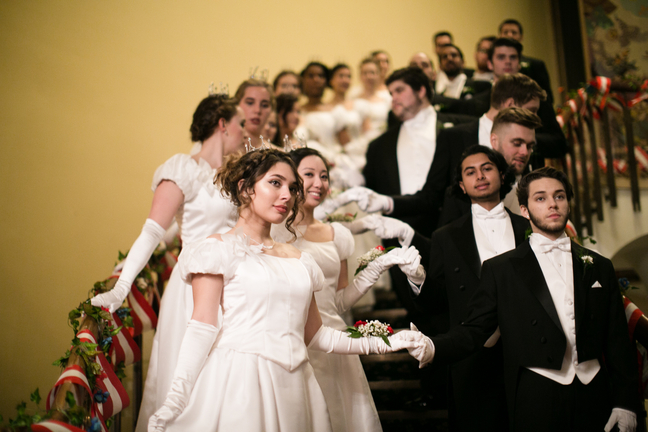 Our debutantes and their partners take our breath away every year – it is the highlight of every Viennese Ball of Montreal. 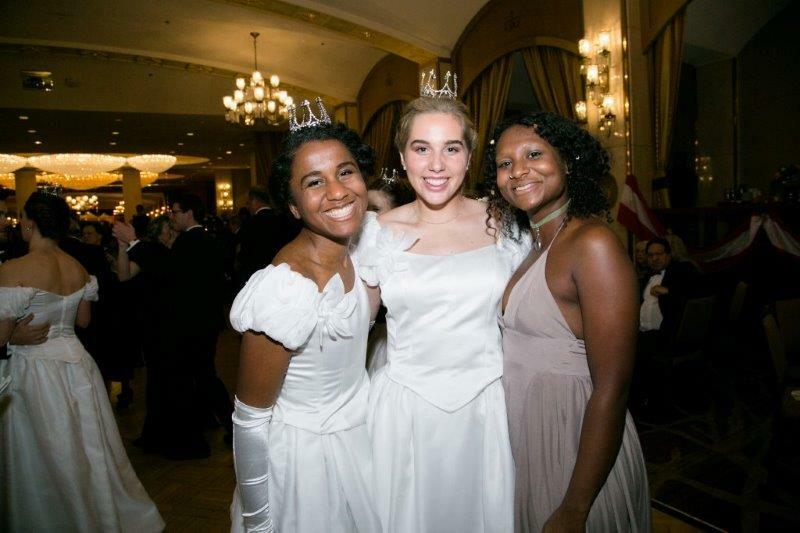 If you would like to participate as a debutante or her dancing partner, you can register right here on the website. The Ball was featured in the Montreal Gazette! Click here to read the full feature. Click here for a piece in The Suburban – Viennese Ball of Montreal, An Outstanding Affair. If you would like to become a member of the Austrian Society of Montreal, click on the button below, print out the document, fill it in and mail it along with your payment to the address provided. Buy your tickets right here and help us with our fundraising efforts. These wonderful things await: Champagne Reception, Gourmet Dinner, all night dancing, Casino and Heuriger. 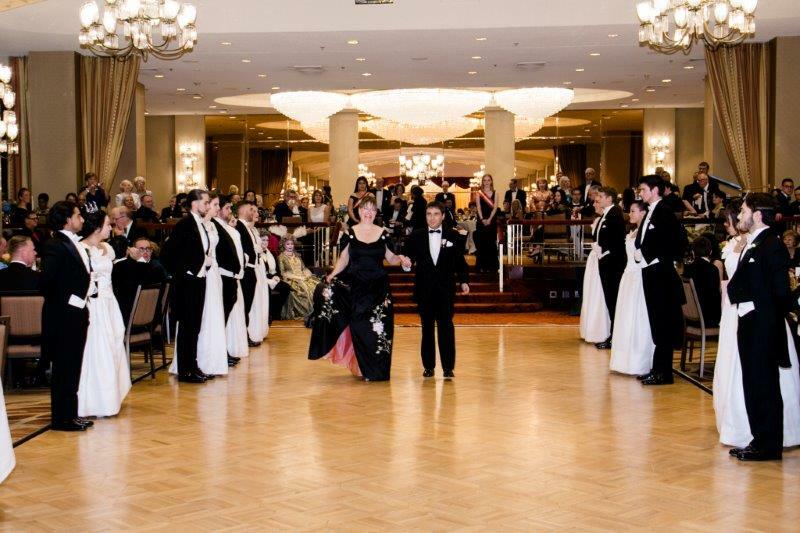 Become part of a wonderful Viennese Ball tradition and be presented to the guest of honor.